ReMedPar began as a small business in Nashville, Tennessee in 1987. Since that time, it has grown in technical capability to be an industry leader in the diagnostic imaging parts space. 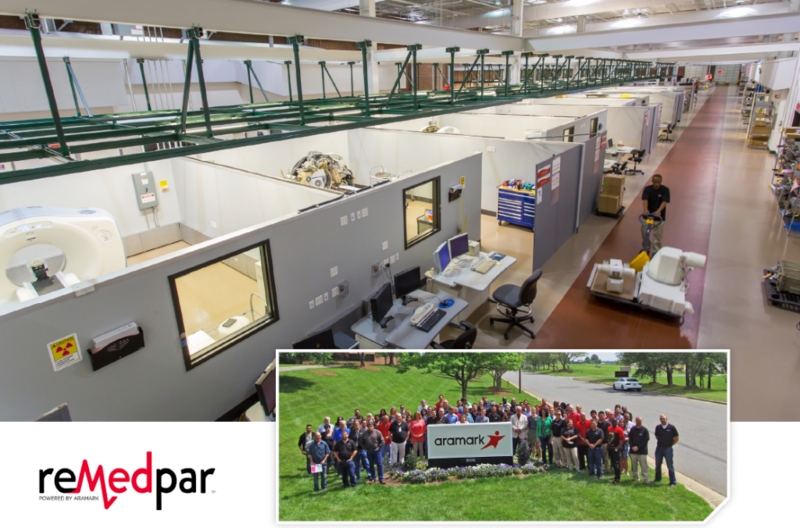 Since re-engineering the operational process and relocating to Charlotte, North Carolina, ReMedPar has expanded its parts offering into X-ray, vascular, CT, ultrasound, ultrasound probes, MRI and injectors. Currently, the ReMedPar team is developing multiple programs to support the diagnostic imaging and biomedical repair processes. ReMedPar’s capital equipment program offers new and reconditioned equipment. We are able to streamline purchases and service experience with site-planning services, equipment disposition services, competitive trade-in programs, and flexible payment options. “By quickly identifying problems and balancing your needs and price range, we are able to provide reliable depot repair services that reduce the downtime of your assets at the best possible price, so you can concentrate on more important issues” Siler added. 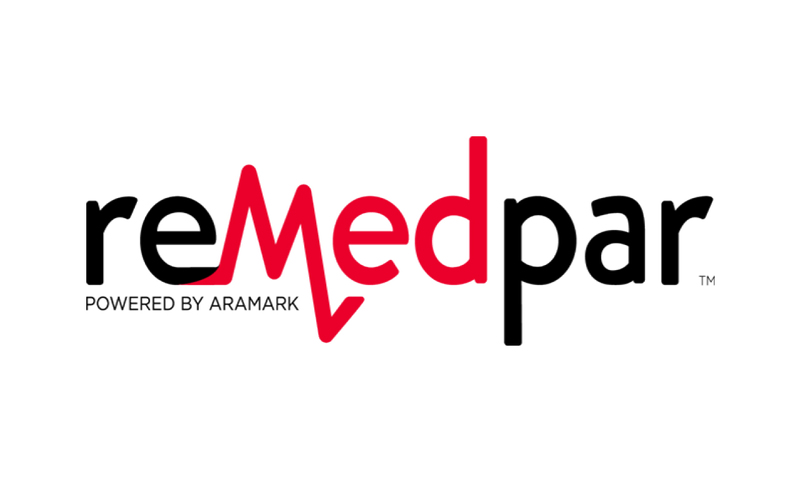 As part of its continued growth, ReMedPar is powered by Aramark allowing for rapid expansion by leveraging the Aramark Healthcare Technologies’ technical experts to guide the technology roadmap. Also, this year ReMedPar rebranded to provide a fresh market experience that highlights stronger processes, a highly skilled technical team and its robust partnership with Aramark Healthcare Technologies. In what can be seen as a crowded marketplace, ReMedPar continues to stand out among the competition via its experience and expertise. ReMedPar is aware of the time crunch aspect its customers’ face and is ready and able to provide solutions. 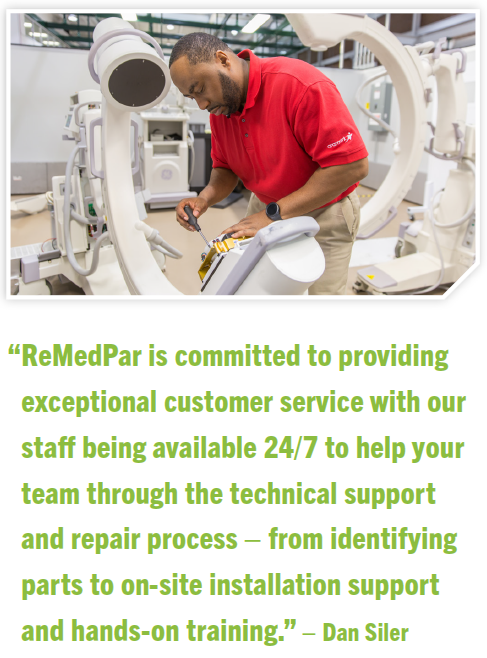 “ReMedPar is committed to providing exceptional customer service with our staff being available 24/7 to help your team through the technical support and repair process – from identifying parts to on-site installation support and hands-on training,” Siler added. The continued escalation of health care costs results in tight budgets for health care facilities and ReMedPar is aware of these challenges and crafts solutions for customers so they can continue to provide quality patient care. ReMedPar’s support of diagnostic imaging devices continues to excel as the company develops many new capabilities. “The X-ray department continues to be the most diverse in product offering. Supporting portables, C-arm, RAD, R&F and vascular; the X-ray team is leading the way in new repair development,” Siler added. ReMedPar will continue its march to support all the leading products within the diagnostic imaging marketplace. This will come by expanding products within current programs and by adding programs such as nuclear medicine, which will launch in 2018.